Nowadays it’s easy to find foods marked with being ‘full of Omega 3’s!’, or ‘good for the heart!’. Incase you haven’t noticed, they have been sweeping the nation by proving to be beneficial to heart and brain functions. Omega 3 Fatty acids play an important role in activities and structures in our cells, have been shown to help reduce cholesterol levels in the body, and work at helping reduce blood pressure. They can help reduce inflammation in our bodies, which is why they are great for promoting good heart health and reducing risk for cardiovascular diseases. Omega 3 Fatty Acids, like the the name implies, are fatty acids. However, Omega 3’s are a type of fatty acid that are essential to the body, so we have to consume them from food because our body cannot make enough fatty acids on its own. Supplements are an easy way to make sure your getting enough omega 3’s consistently, but what foods can we eat that are naturally rich in omega 3 fatty acids? Both wild and farm-raised fish contain easily digested forms of omega 3 fatty acids. Fatty fish are also an extremely nutrient dense food that are high in protein and low in saturated fat, as a well as other micronutrients important for our health like: vitamin D, vitamin B12, selenium, potassium and magnesium. 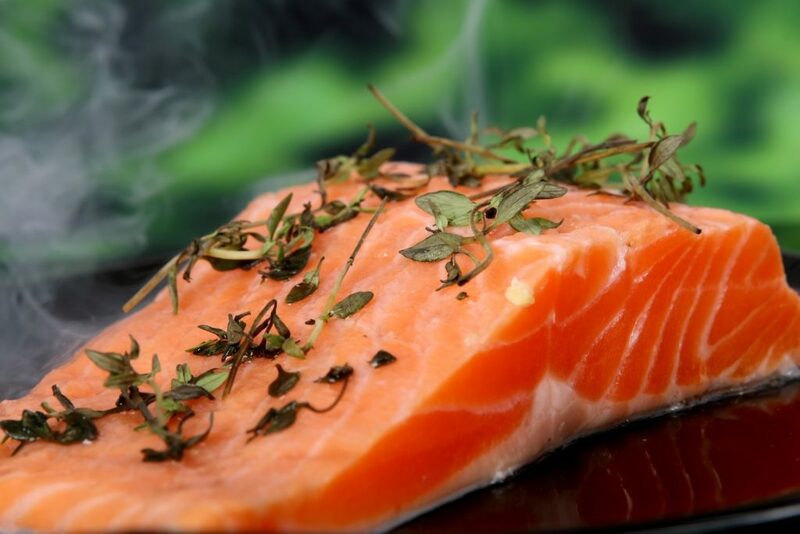 Examples of fatty fish rich in omega 3’s include: salmon, herring, mackerel, tuna, and sardines. 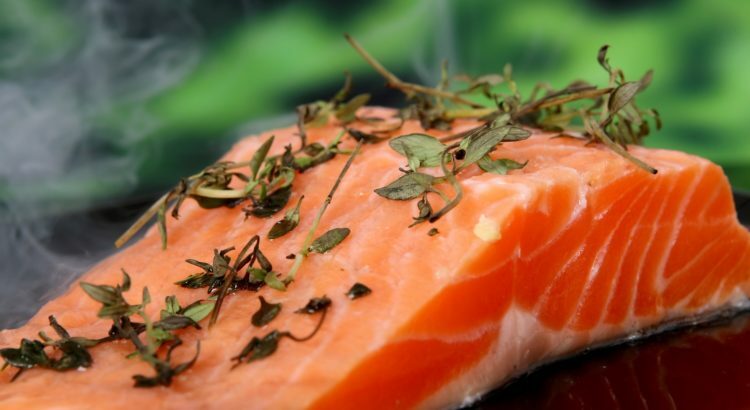 The American Heart Association recommends that people consume fish at least twice a week, but of course there are other options for those who choose not consume fish. Specifically flaxseeds and walnuts are particularly good sources of certain omega 3 fatty acids. 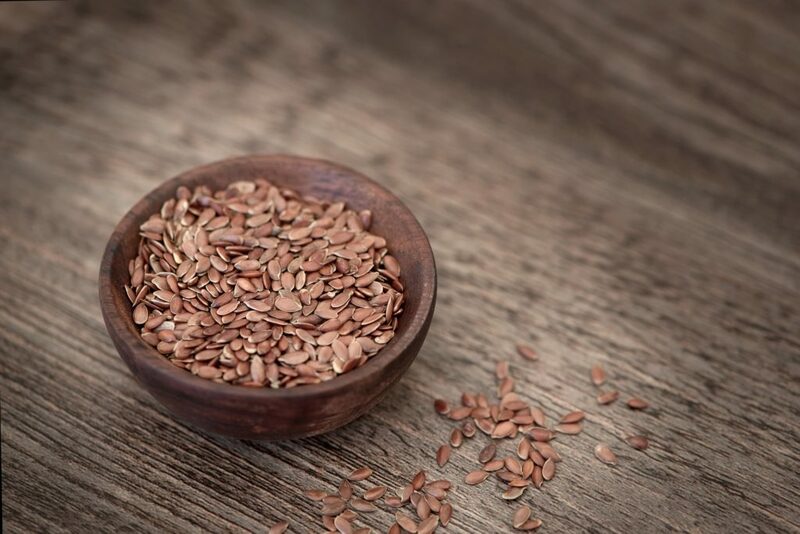 In addition to fatty acids, flaxseeds and walnuts are also good sources of dietary fiber. Both are easy to consume and relatively inexpensive non-fish options to getting omega 3’s into the body. Walnuts make great mid day snacks, and flaxseeds are easy to fit into post-workout smoothies. 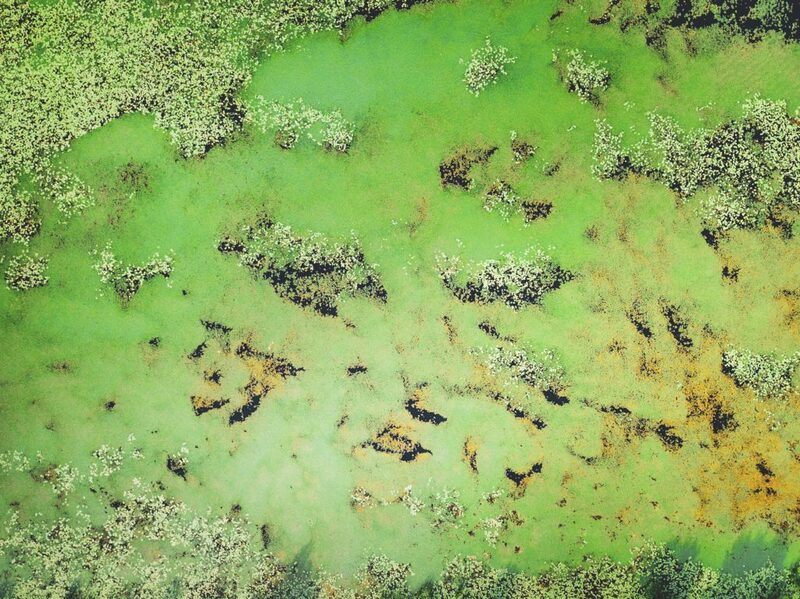 Marine Algae offers two things: a non-fish option and sustainability. For whatever reason a person may avoid eating fish, marine algae offers an alternative while still be a valuable source for certain omega 3 fatty acids. A bonus, marine algae is eco friendly, so if you’re looking for a way to have less of a carbon footprint on our planet, consuming algae may be the way to go. 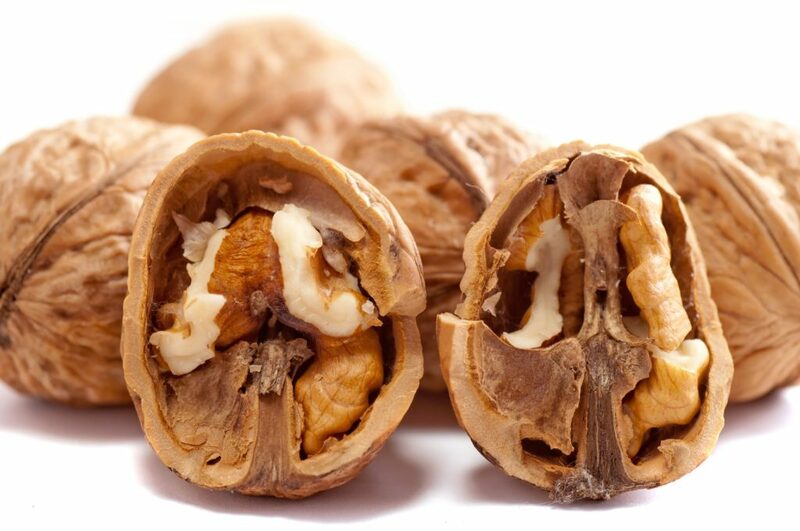 It’s up to you on how you’d like to start introducing more omega 3 fatty acids to your diet. Remember fats are not to feared, and understanding how our metabolisms work is the key to successful nutrition health. Find out more about your body, take the metabolic quiz.